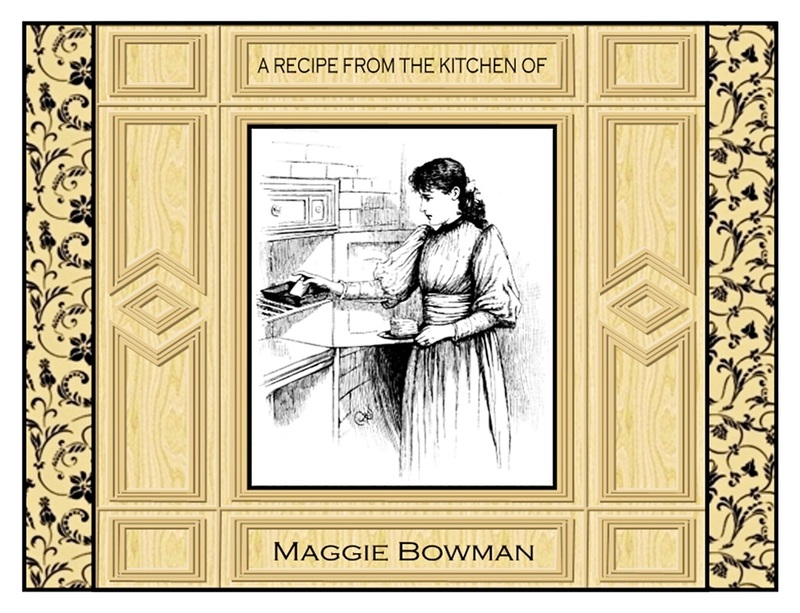 These delightful recipe / note cards evoke the charm of the Victorian era with the look of damask and rich wood paneling surrounding an 1889 illustration of a young cook collecting baked goods from her pie safe. 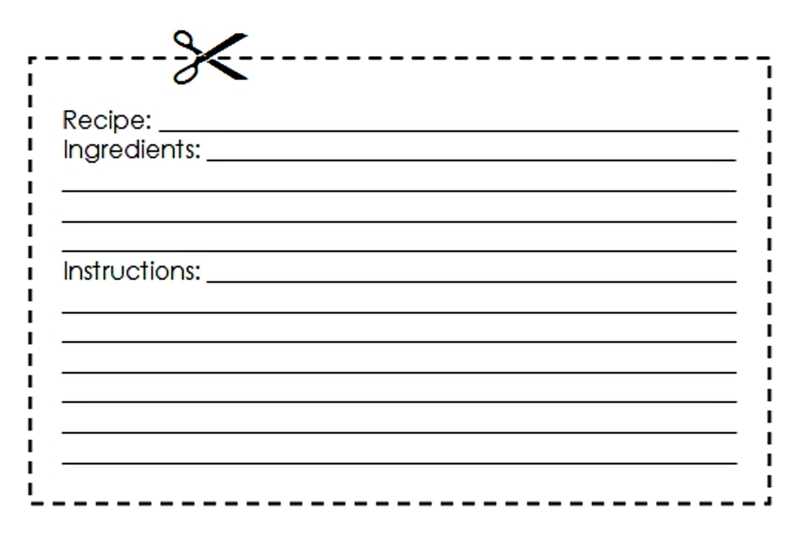 Inside is room for a short note and a place to share a recipe on the standard 3” x 5” recipe card that can be clipped out and saved. 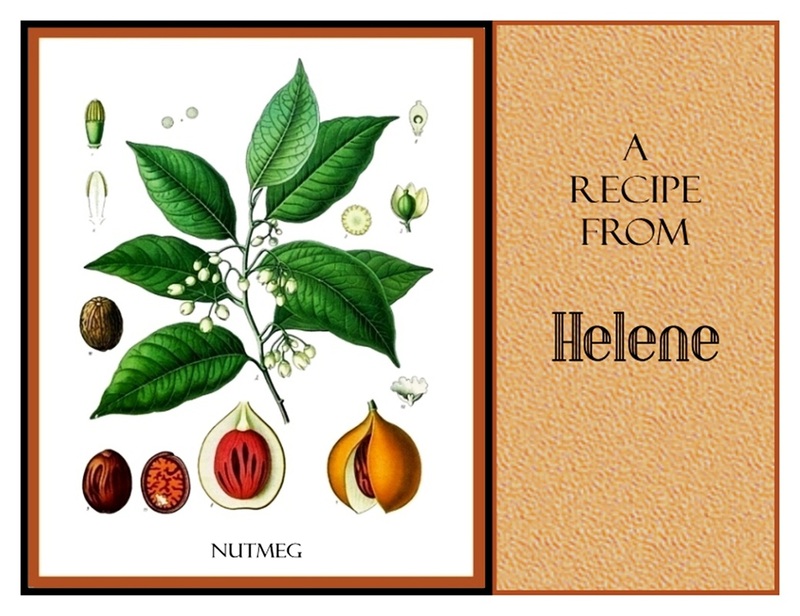 Nutmeg is the subject of this beautiful 1897 botanical illustration. 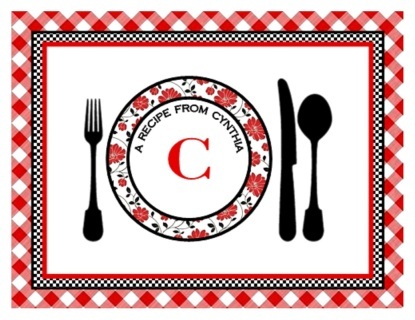 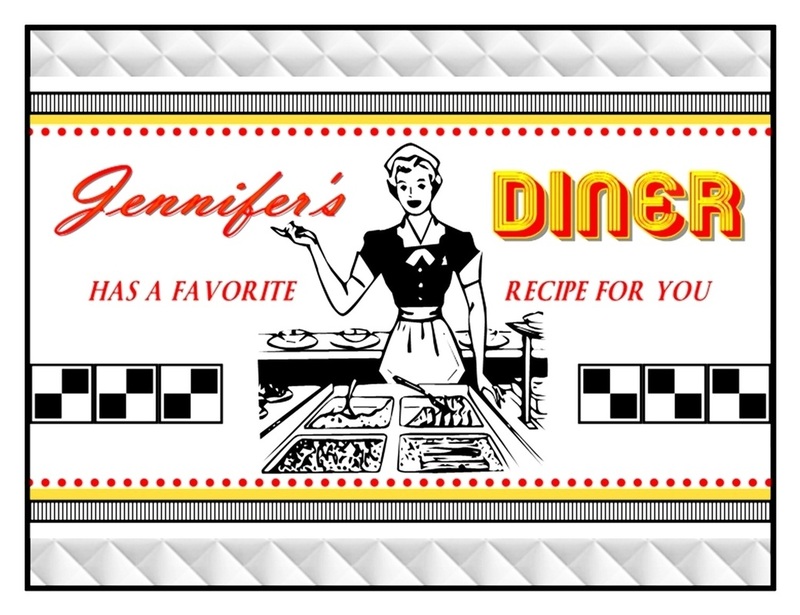 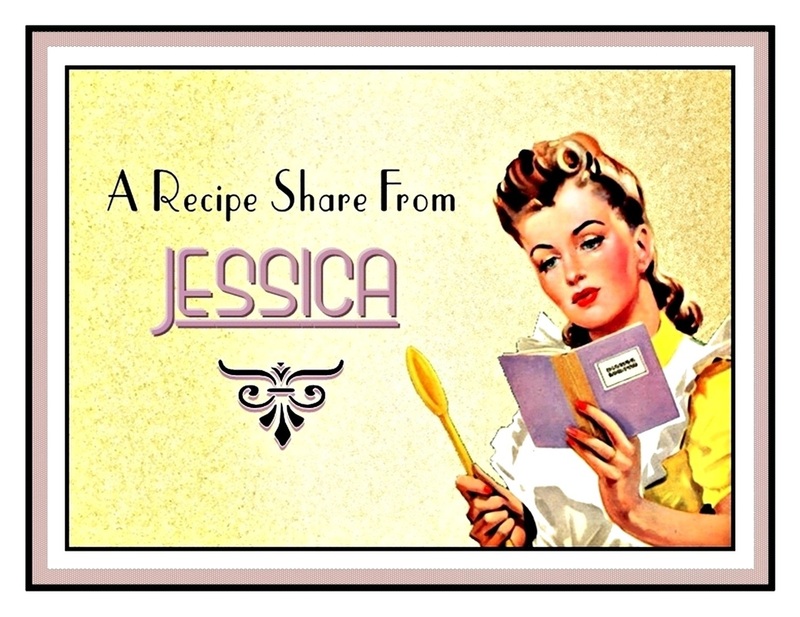 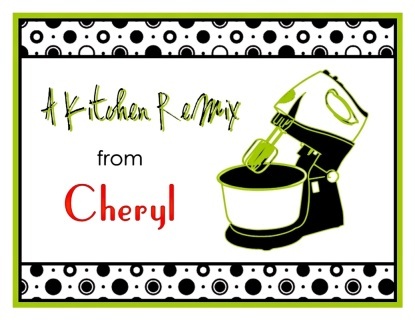 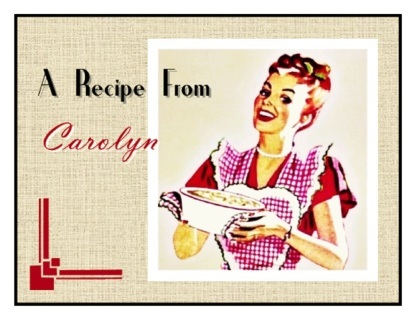 Its amazing detail and rich colors can be enjoyed on these lovely recipe / note cards. 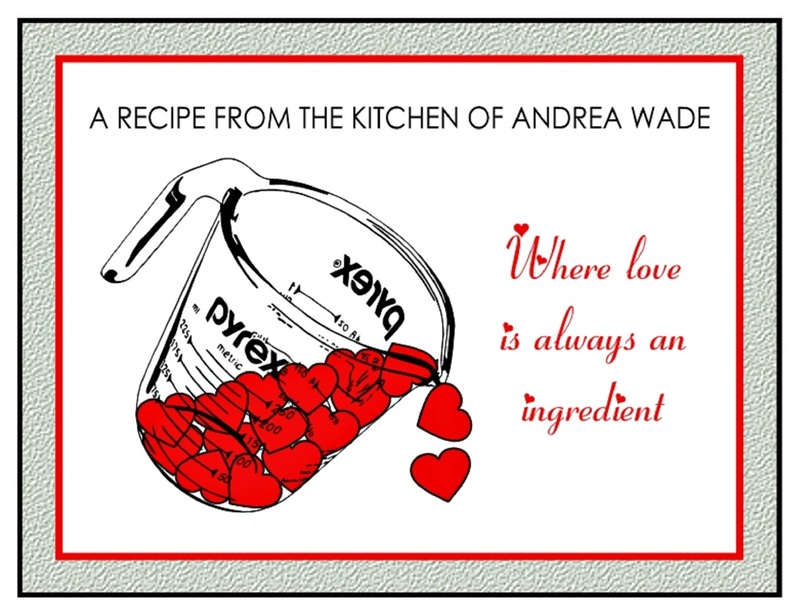 Inside is room for a short note and a place to share a recipe on the standard 3” x 5” recipe card that can be clipped out and saved by the recipient.